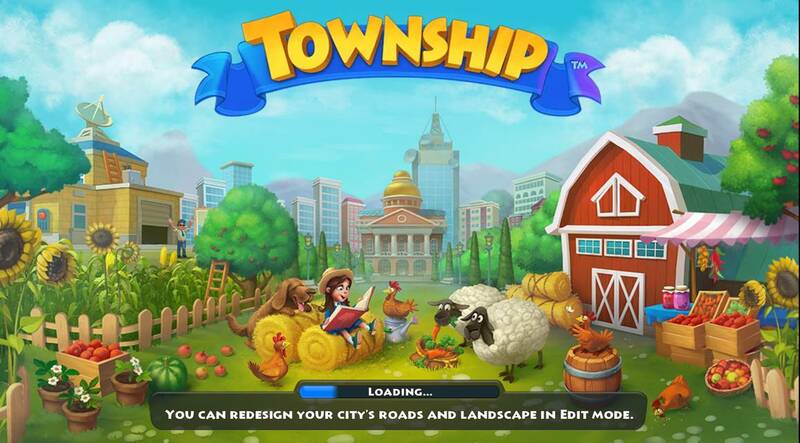 City and Farm building simulator - Township is a game in which the player gets to create their own functioning town and farm community, complete with animals, crops, houses, and industries. 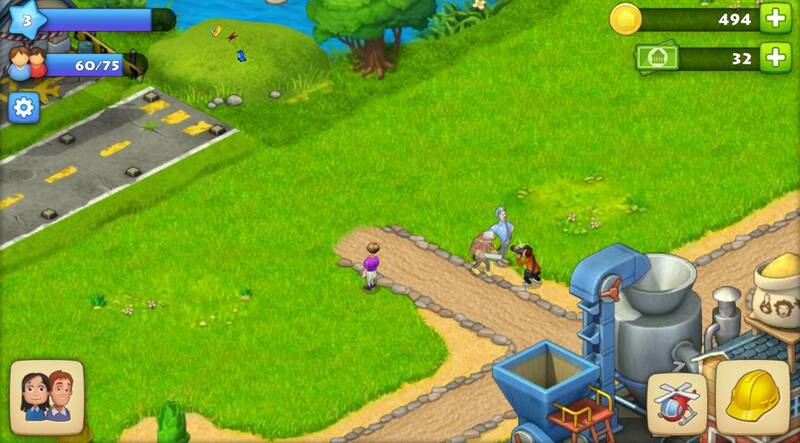 If orange is the new black, then farming is the new popular app. 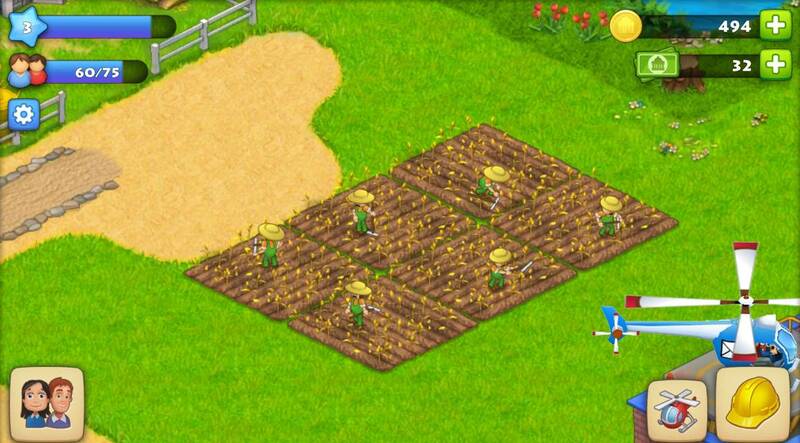 With games like Farmville and Hay Day, players can immerse themselves into the artificial pleasures of farming. This includes things like growing crops, raising livestock, and delivering goods and services to awaiting customers. 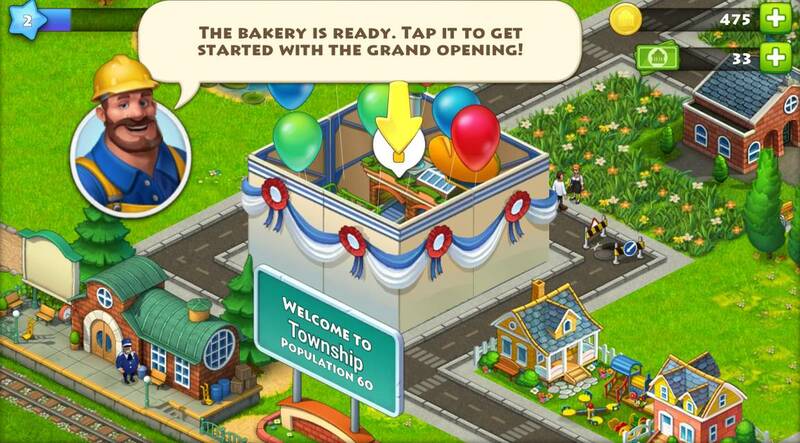 Like Farmville, Township got its start on the Facebook platform and evolved into a standalone app. 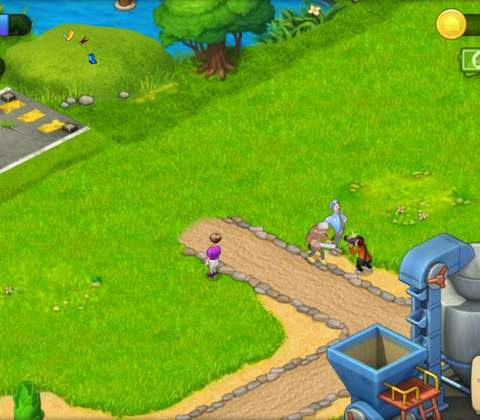 But where Farmville and Hay Day focus strictly on farm-building, Township expands the player's reach into other areas of development, like house-building, factories, restaurants, movie theaters, and even a zoo. 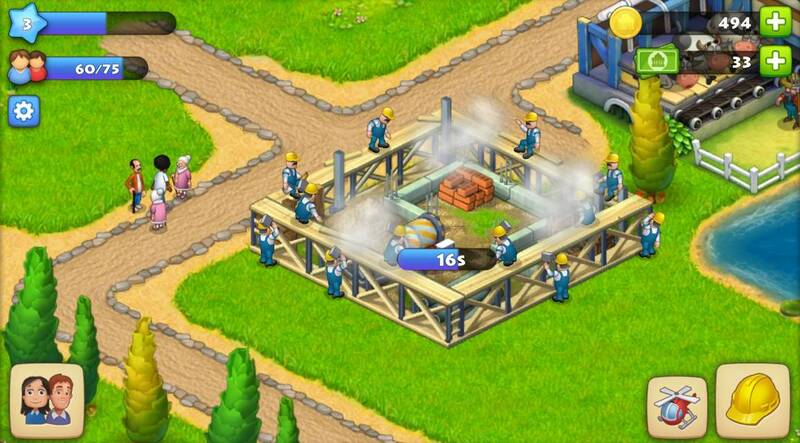 It blends farm and city building together into something that's less 'nostalgic farming' and more 'farming metropolis'. The game is also quick to catch on to, with a fairly basic tutorial that relies on simple animated GIFs that show the player exactly how to play, but leaves enough room to let the player explore on their own if they want. With a fairly basic premise ("Congratulations on inheriting some property! 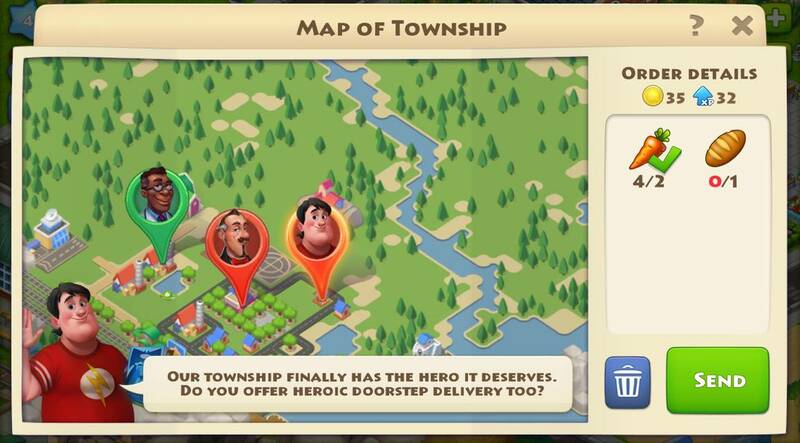 "), a simple-yet-complex gaming structure that keeps you engaged, and amazing graphics, Township remains a top contender in the world-building simulation apps out there. Focus on building your city into whatever you want it to be! Like most games of its type, building and expanding comes at a price: wait for the time to run out, or pay to speed up the pace. For example, wheat takes two minutes to grow. You use the wheat to feed the cows, who take fifteen minutes to produce milk. As the game goes on and you get more animals, products, and buildings, you'll be wishing for those short fifteen minute windows. 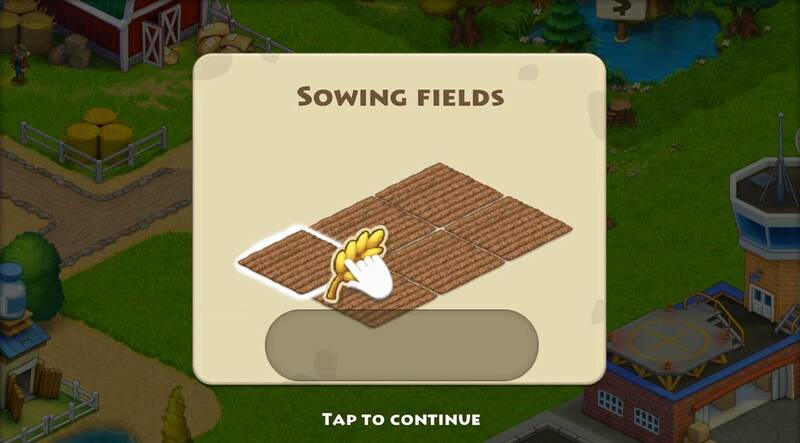 As you level up, buildings and crops start taking anywhere from half and hour to forty-five minutes, to upwards of hours and even days. This is the standard for this type of game, but as your levels increase, so does the temptation to pay for shortening the time. And that temptation may end up coming directly from your wallet. 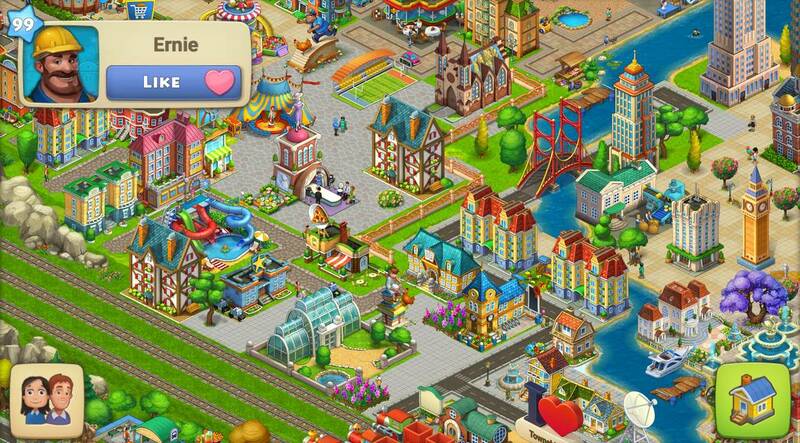 With some time and patience, your town could look like this! The game does a great job of giving just enough backstory to give the game context, and simple enough controls to make it easy to get started. The game uses mini-animations to show you how the controls work. Once you're quick to master the mechanics, you'll find yourself hooked. The gameplay remains simple even as the game advances, and the game keeps you busy by rewarding your consistency with even more buildings, factories, products, and people. It's ever changing and evolving, and this means that even though you're advancing and finding things take longer, you're able to walk away from it without becoming disengaged. When you're gone, things still build. Progress doesn't stop just because your app does, which means you can play it as much or as little as you want without feeling like you need to stay connected to it all day (if you don't want to). There are a lot of ways to make good graphics work for a game, and Township makes use of them all. First of all, this is a good-looking game. The visuals are bright, high def, and downright awesome. Second, the game's animations look awesome and make the game easy to follow for anyone, without any kind of language barrier. 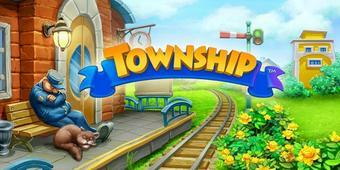 Township is full of fun animations, like this fireman and cop having a random photoshoot. But it takes a special kind of game that creates awesome visuals simply for the sake of entertaining the player. 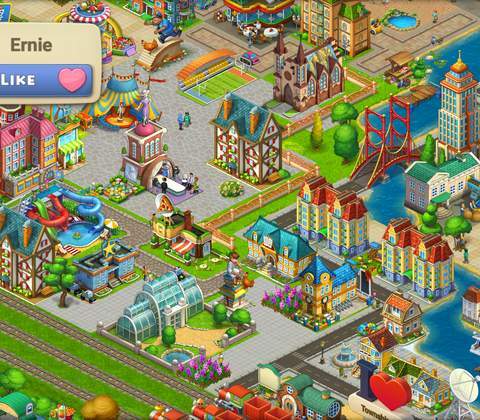 The game is full of townspeople all going around and doing their thing, but this special touch does enough to raise the visuals and gameplay above other apps of its kind. This game is not only awesome to look at and easy to play, but it doesn't demand more than the amount of time or money you're willing to put in. The game shop doesn't give you any more of an edge other than doing things quickly, so you as the player decide how much your time is worth. The only downside of having a great game like this is that the more you find yourself playing, the more you'll be plugging your mobile device back in, because Township shows no mercy on your battery. But in the end you're having fun, and that's really what matters. Ready to enter the world of Township? Click here to play now!